Maybe, Nordstrom isn’t immune. 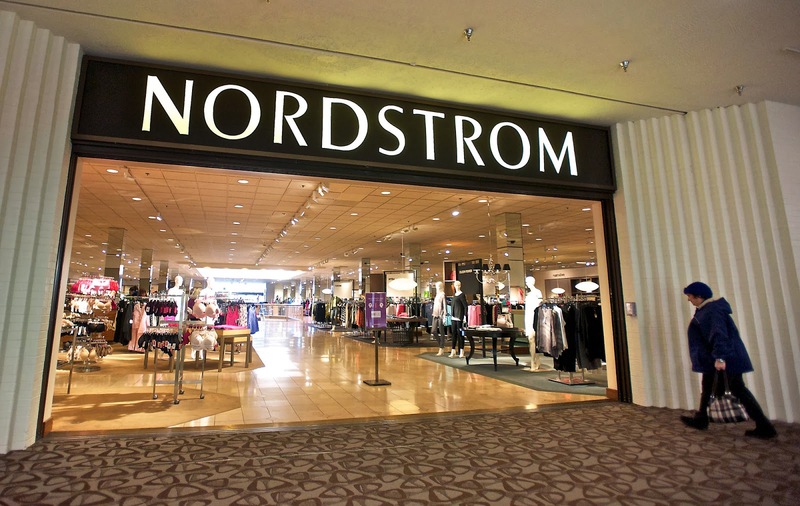 Nordstrom’s has announced that it will be closing two Portland area schools; one in Lloyd Center and the other at Vancouver mall. The Lloyd Center store opened in 1960. I was 14. When I turned 15, I got my work permit and was hired first as a stockboy at Thom McAn. Soon I was selling shoes while in high school, buying my own clothes and flowers for my dates. Sometime later, I sold shoes at Nordstrom’s which was just across the aisle-way from Best’s. I was shocked to hear this news. Nordstrom’s says the two stores are not meeting their financial targets and will be closed in 2015. What a shame for Lloyd Center. This move will leave a big hole at one end of the mall. Portland Teachers and Drivers Headed For A Strike? 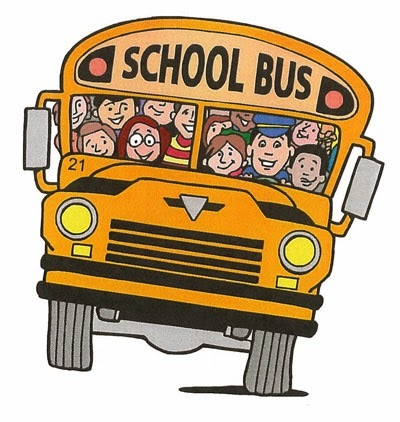 One of the nation’s largest school bus companies has announced it is closing its doors after union members voted to reject a contract that would have kept the company in business. With its labor costs among the highest in the nation, Atlantic Express, a Staten Island, NY bus company attempted to negotiate a new contract with the Amalgamated Transit Union. However, union members rejected the deal last week. 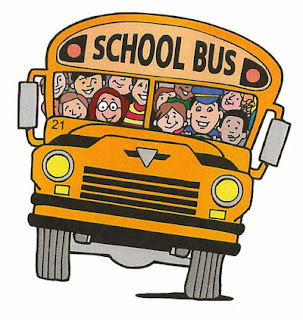 The city opened up the 4,100 school bus routes to bidding and for the first time non-union companies could compete. The city of Portland is currently negotiating with the teachers union and school bus drivers are negotiating with First Student. Drivers, members of the ATU rejected the last contract offer. It now appears likely both teachers and drivers will strike after January 6, 2014. Is the answer to go the non-union route and is Portland looking at a repeat of New York? Stay tuned. Generally, I won’t ride Max late at night. I suspect if you are an average citizen of Portland, you won’t either. We read of too many crazies in east-county shooting or harassing passengers. We suspect that Max is a pipeline for east-county thugs into the central core. If you ride, you just don’t want to make eye contact with some fellow riders. Willamette Week has an article about a Lane Jensen, journalist or gadfly to some, writing and urging TriMet to increase security on Max. He’s vocal at board meetings and on his blog, Portland Transit Lane, and on his phone, texting questions to TriMet. Jensen was arrested by four TriMet police recently for telephone harassment after trying to get TriMet press spokeswoman Roberta Altstadt to answer questions about the transit agency’s security after a 15-year-old boy was shot and killed at the Holgate MAX station. “Altstadt ignored Jensen, so he used an automated text program to send her 31 messages over four hours to her personal cellphone. She had previously requested Jensen not contact her anymore. The text message questions violated that request. Jensen is a blogger and TriMet doesn’t believe he qualifies as a journalist, so they feel they can ignore him. I consider myself a journalist and Mover Mike my newspaper. In today’s world I am a non-traditional journalist, just as Lane Jensen. We are free to write and speak our opinions and seek answers from public agencies about the public’s business. TriMet doesn’t want to answer his questions, so they are trying to muzzle him. Good luck with that! The Chicago teachers strike is over. Now the 17.6% raise over four years must be ratified by the union membership. One problem, the city can’t afford the contract. In the end teachers will be laid off and class sizes will go up, until the richer parents take their children to private schools. Politicians will search for new revenues to cover the shortfalls. Our neighboring city Gresham wants to add $7.50 a month to the water bills to pay for police and parks. The mayor says he’s cut everything he can and now he needs additional revenues. It’s only $7.50 per month. Surely, the citizens of Gresham will pay that little bit for police protection. Portland can’t seem to educate it’s students, no matter how much money is given to them. Now we will be asked to pass a bond measure of $482 million to correct all the differed maintenance issues. It’s only $1.10 per $1,000 of assessed value for eight years. (My assessed value is about $250,000, so I will be asked to pay an additional $275 this year and that will grow to at least $350 in the eighth year.) Surely, the voters value education and don’t want their schools to fall apart. In addition, we will be asked for $35 per-person tax to support Portland Public Schools to offer art and music instruction. Surely, you realize the value of art and music. It’s only $35 per person per year. The lesson for all is giving money to a politician only encourages them to spend more money and come back for more and more and more. Soon, many of us won’t be able to afford to live here and we will take our boomer lives elsewhere.